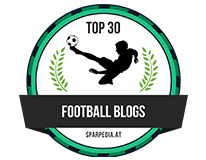 Chelsea Ladies win, Fran Kirby, Marcos Alonso on Conte, RLC, Michael Ballack and Dennis Wise on Tottenham. 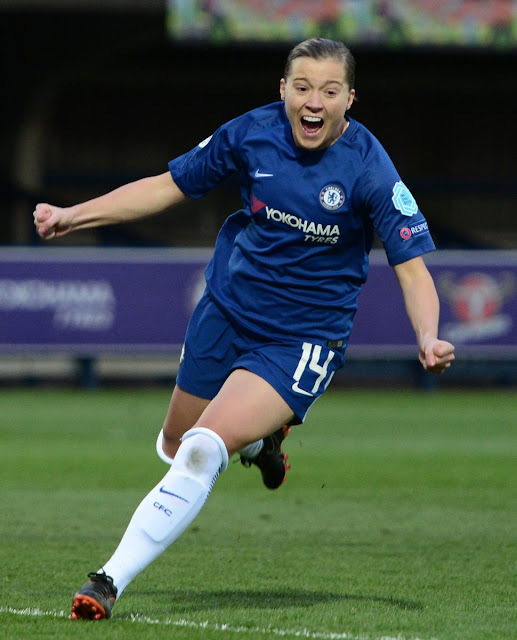 In today's five minute Chelsea News bulletin we focus on a great performance and result for the Chelsea Ladies with Fran Kirby the star of the show in the Womens Champions League Quarter Final second leg against Montpellier Ladies. Two goals and an assist for her. 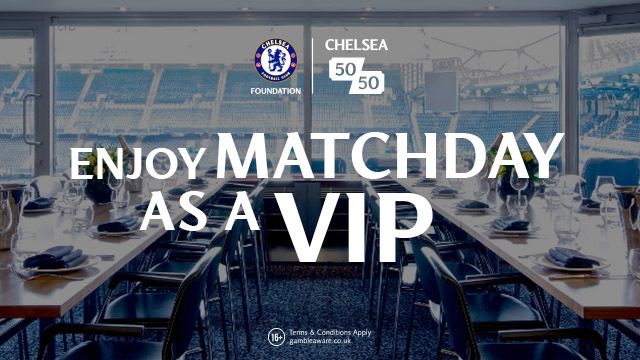 Marcos Alonso on Antonio Conte, RLC talks of his England hopes and two Chelsea Legends, Michael Ballack and Dennis Wise focus on Tottenham and the weekend! Post your comments below and if you head to You Tube, give the video a like and please subscribe to the channel.